Read more about the non-profit ARTS EQUALITY that supports the 10 Day Film Challenge and much more. Inspired by the idea that to learn how to make movies, one must actually make movies, NYFA has designed a truly unique curriculum. Blending a mixture of traditional film school instruction with a new approach, the Academy emphasizes coursework based around students actually going out and shooting films as part of their coursework. Students write, produce, direct, and edit their own original films while also serving as crewmembers on their fellow classmates’ films to gain extensive on-set experience. NYFA offers 2-year Associate degrees, 4-year Bachelor's degrees, Master's Programs, Short-Term workshops and Summer Camps. You can attend degree programs in New York, California and Florida as well as their other programs in cities around the USA and the world. ​SOCAPA is one of the premier visual and performing arts programs and summer film camps for young people in the world. Based out of NY, and with summer programs in VT, they can be a great choice for continuing your filmmaking dreams each and every summer. With scheduled activities every night and on the weekends that take advantage of the wonderful locations where they host their programs, their students gain a sense of independence through adventure and new friends – truly a perfect balance of hard work and play. ​Please join them this summer! Danielle Armano, Pat Bader, Danielle Bates, Dani Bates, Travis Bates, Dan Blachford, Fran Bolinger, Michael Botcheos, Tom Boyd, Robin Chieco, Drew Collins, Dana Costello, Jackson Derbish, Christine Dougherty, Mark Downing, Joanne Draper, Bill Draper, Greg Farley, Linda Ferrante, Stacy Gerst, Gerry Grzywacz, Richard Hawk, Fiona Henry, Todd Ippolito, Nancy Jarrell, Rebecca Krempa, Jane Stoedter, Joanne Montanti, Carol Lorenz, Kyle Lorenz, Shelby Lorenz, Charles Lytz, Joe Martino, Re Mckenna, Steve Minchak, Dana Norris, Stacy Peretti, Tom Ramsay, Wendy Ramunno, Kim Rudnesky, Tony Schiavo, Melissa Smith, Bert Stern, Reese Stern, Kathryn Stoedter, Courtney Nicholson, Maryellen Vandegrift, James Davey, Danielle Bates, Brian Martin, Mike Gersh, Lisa Dobly, Arielle Gabarino, Cathleen Gough, Joseph Hasenauer, Anthony Berenato, Nick Marmarou, Karyn Gilmore, Kate Kiley, Steven Mann, Sheri Simonangeli, Christine Stephens. WHYY is the Philadelphia Region's Public Broadcast Network. They take pride in bringing their audience news when it needs it, entertainment when it wants it and education when it counts -- on television, radio and the Web and in the community. WHYY's Hamilton Public Media Common's is dedication to providing SUMMER YOUTH FILM and JOURNALISM CAMPS. For more information on those camps, click HERE. SOCAPA is one of the premier visual and performing arts programs and summer film camps for young people in the world. Based out of NY, and with summer programs in VT, they can be a great choice for continuing your filmmaking dreams each and every summer. With scheduled activities every night and on the weekends that take advantage of the wonderful locations where they host their programs, their students gain a sense of independence through adventure and new friends – truly a perfect balance of hard work and play. Please join them this summer! partners with the 10 Day for the 2015 Challenge. One of the top film schools in the nation proudly supports our students and teachers. Digital Tutors: Learn It All With The Industry's Best Training! training across a wide variety of media. is a proud sponsor and partner of the 2015 Challenge. 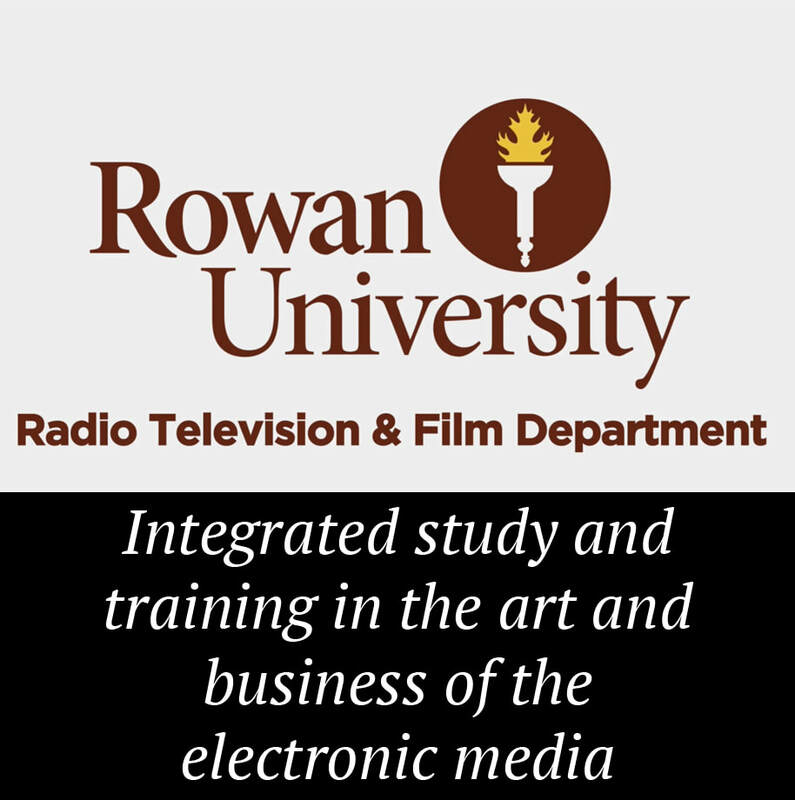 A true leader in Radio, TV and Film studies in our area. 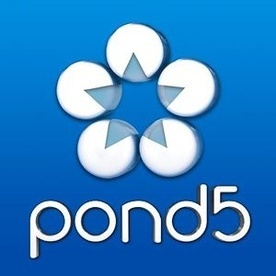 The world's Stock Media Marketplace. Please visit them to see what they have to offer. with the Philadelphia Film Society. The world's Stock Media Marketplace. Please visit them to see what they have to offer. 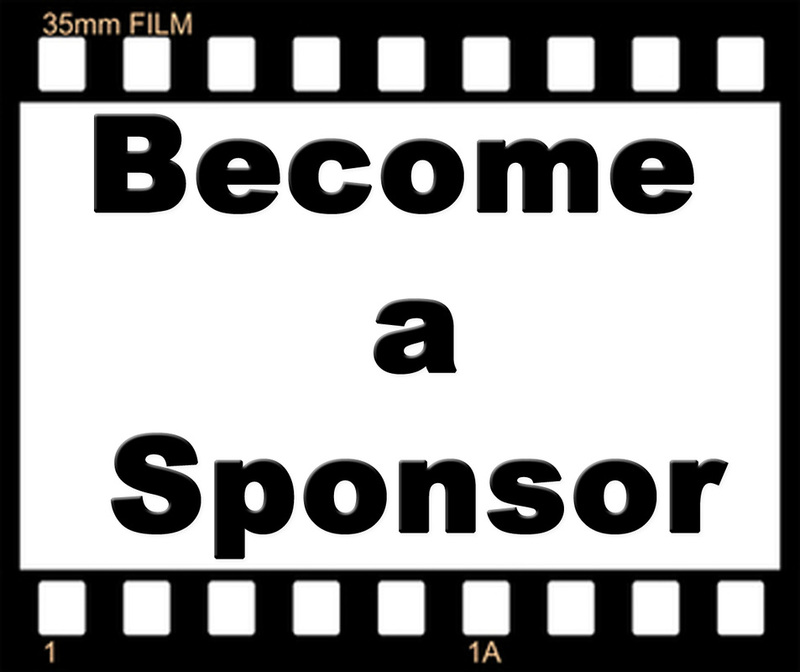 If you would like to sponsor the 10 Day Film Challenge, read about our non-profit and how you can get involved today. Sounddogs is the premiere online source for sound effects, production music, sound clips, free sound effects samples and loops. Imagine your creative possibilities, your work and your new skills with access to industry-proven training across a wide variety of media. In business since 2004, their mission is to provide the best and most cost effective solutions for all your Video and Photography needs. In addition to offering their own TubeTape.com line of products, they are Authorized Resellers for these quality brands: FXhome, Video Copilot, Telestream, Sony, Adobe, and Graphic Authority.